On 1st February 2012, the AV-TEST Institute will award the AV-TEST AWARD for outstanding IT security products of the year 2011 for the very first time. 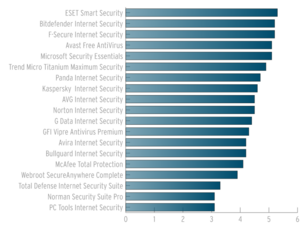 With this award, AV-TEST will honour effective anti-virus products offering a performance that contributes to establishing current standards in the field of IT security and makes a significant contribution towards prevention in the field of data communication. The AV-TEST AWARD will be presented to both home-user and corporate products in the categories of BEST PROTECTION 2011, BEST REPAIR 2011 and BEST USABILITY 2011. The AV-TEST AWARD FOR BEST PROTECTION 2011 will be presented to the best product of the year in terms of its protective effect as a security solution. The candidates were examined using a variety of types of current malware in order to test how they respond to threats. These examinations took the entire functionality of the protection programs into account. The AV-TEST AWARD FOR BEST REPAIR 2011 will be presented in recognition of the repair performance of a security solution. 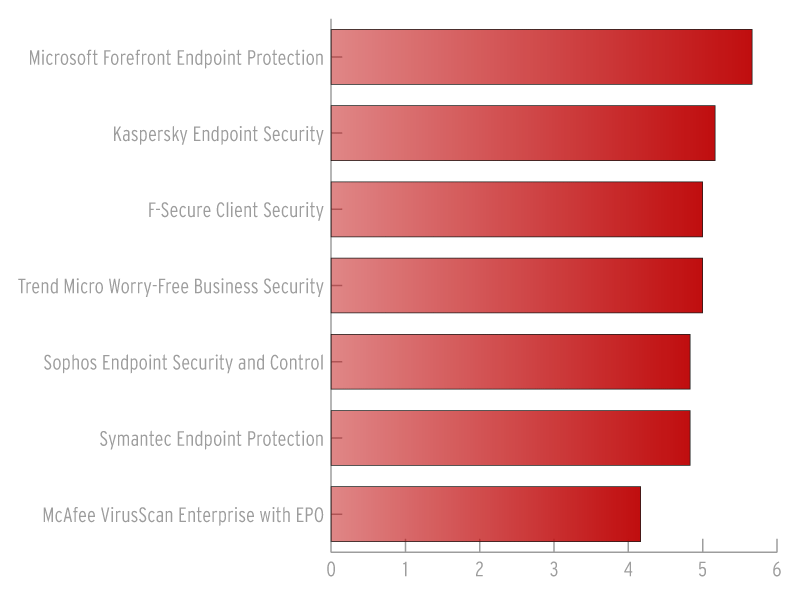 We evaluated the products' ability to remove active malware and to restore other system changes, as well as their performance when detecting and removing specially hidden malware (rootkits). The AV-TEST AWARD FOR BEST USABILITY 2011 will be presented to the security software that has the least influence upon a system once installed. The candidates were examined according to warning messages, general messages and blockages and false positives during system scans, as well as whether the computer slowed down while the software was being used. 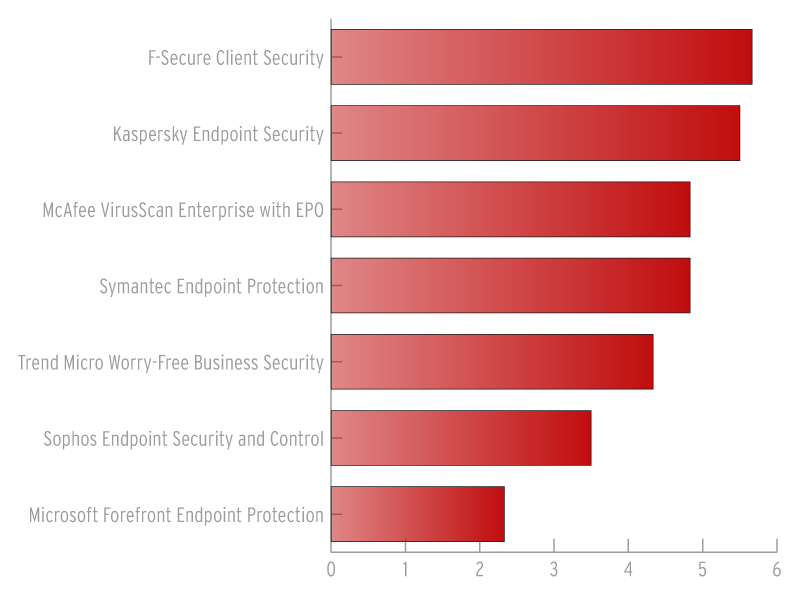 Corporate: Microsoft Forefront Endpoint Protection. 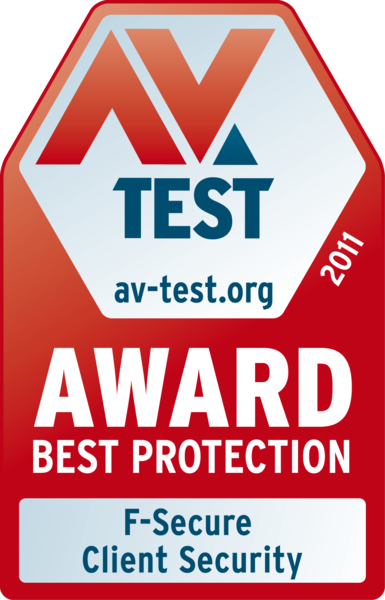 In order to qualify for an AV-TEST AWARD, products must have been involved in all of the certification procedures carried out by AV-TEST on home-user or corporate products in 2011. These certification procedures now take place every two months, having taken place every three months until June 2011. They cover the test categories of PROTECTION, REPAIR and USABILITY and examine products in terms of their performance when providing protection against current threats. All analyses are carried out simultaneously under realistic test conditions. The independently recorded results are then measured against the current industry average in the sector and evaluated according to this average. 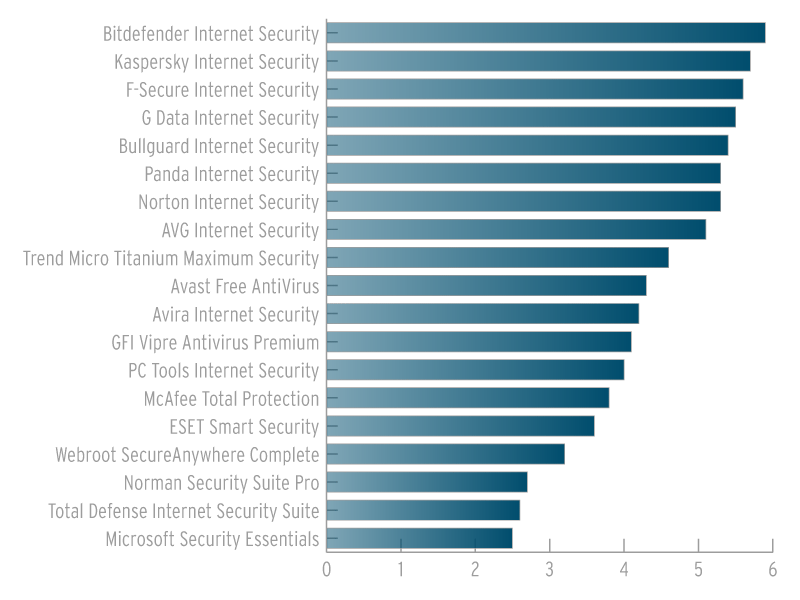 By awarding the AV-TEST certificate, the AV-TEST Institute confirms that the products that it has analysed and evaluated as secure complied with the security level when tested. The certificate provides evidence that the tested product has achieved all of the levels of performance required and defined by AV-TEST in the categories of PROTECTION, REPAIR and its influence on the USABILITY of the system. 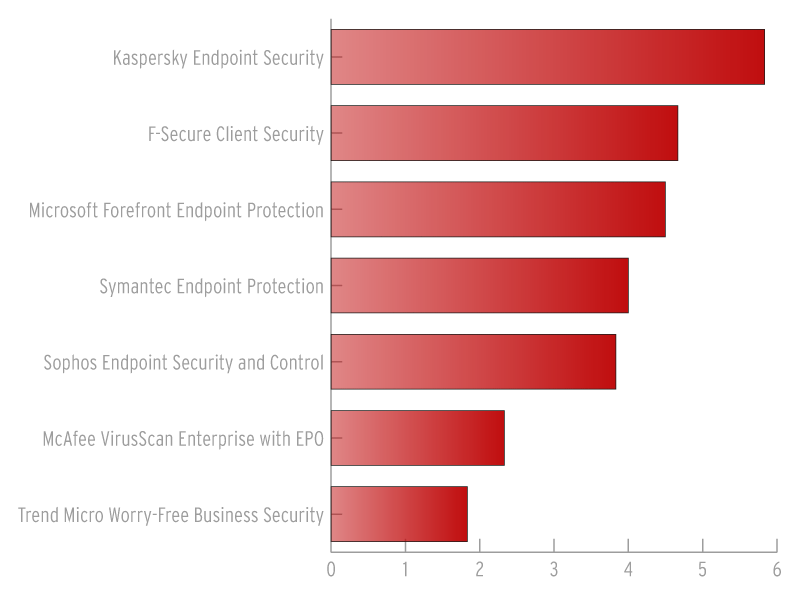 The certificate number specified on the document refers to the detailed test report. 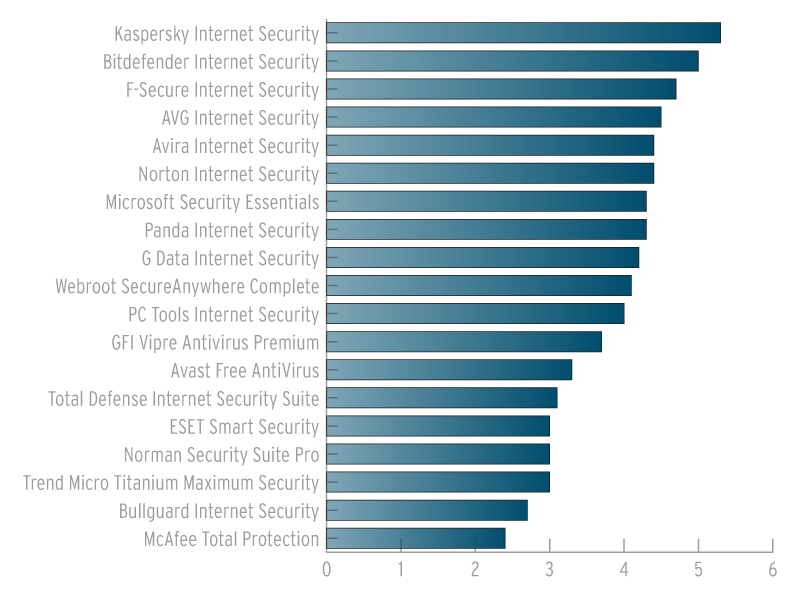 The AV-TEST AWARD sends out an important signal for the need for the sustainable promotion of innovations to protect systems from online attacks. The aim of the award is to motivate manufacturers of anti-virus products to optimise their products and to contribute towards increasing public awareness of the growing importance of the issue of IT security. The award will be presented for the first time in 2012 and will then be awarded once per year at the beginning of the subsequent year. 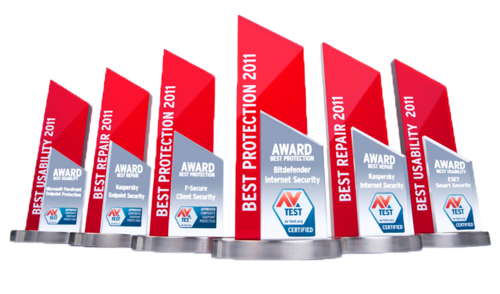 A total of 6 AV-TEST AWARDS will be presented in three test categories: PROTECTION, REPAIR and USABILITY. The data required for the selection of the award winners are collected in independent tests and determined according to the annual average of all certification tests carried out in the fields of home-user and corporate solutions.